The 2015/16 season has started with a bang and if you haven’t got your team's new home kit, then why not! 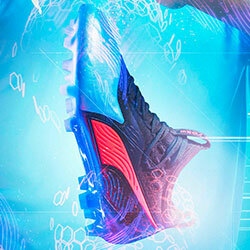 Take a look at 5 of our favourite at FOOTY.COM. The new football season is now in full flow and fans are getting accustomed to the new kit their team is wearing at home this season. 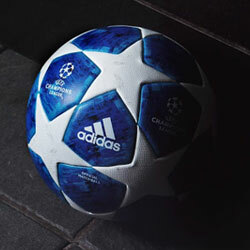 We have selected a few of our favourites here at the FOOTY.COM office! 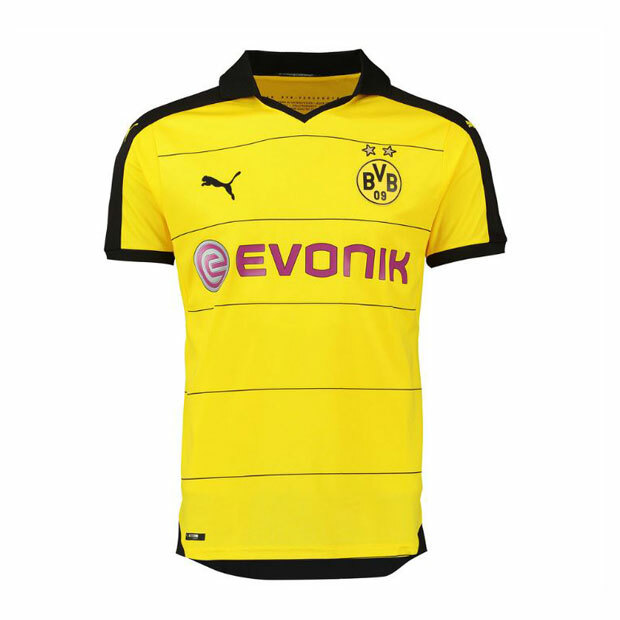 The first post Jurgen Klopp era shirt for Dortmund, and what a lovely looking shirt it is. The black collar and outline down the arms give a perfect contrast to the bright yellow. Puma can be hit and miss with shirts, but this one is spot on. 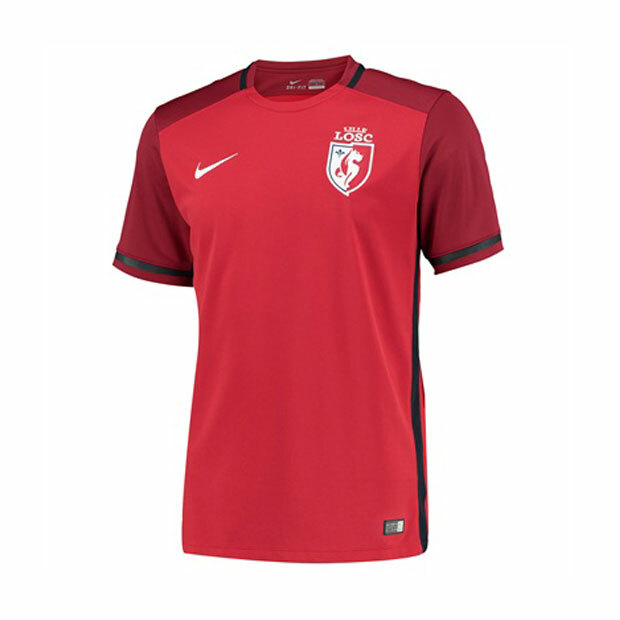 Nike have been making Lille kits for a few seasons now and this is probably the most simple, yet most stunning. There is not much in the way of groundbreaking design, but this is a good template and a colour combination that works. The all white badge also looks great, it stands out immensely on its dark red background. 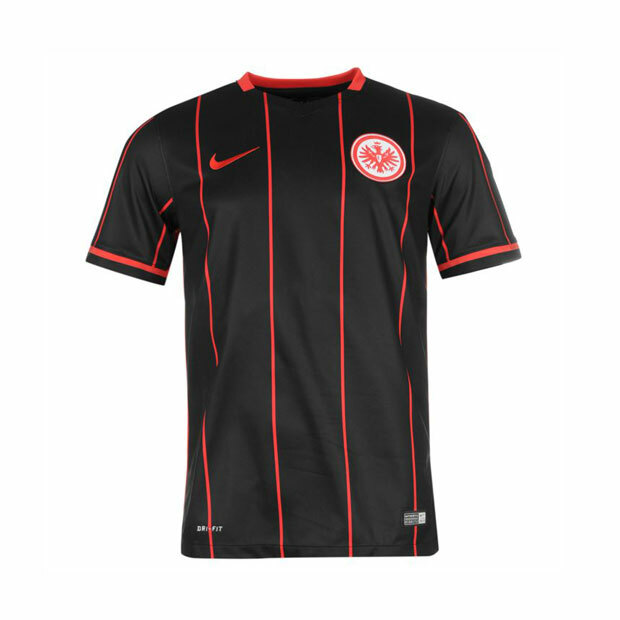 Nike have gone for a bold move for Frankfurt, the usual uniform stripes have gone and in comes the pinstripes. What a job they have done, the red catches the eye just enough. It is a wonderfully simple design but very effective. PSV ended their 20 year partnership with Nike and Umbro are taking over the creation of their kits, what a way to start. This classic looking shirt almost gives it a 90s feel. The black and gold collar really makes this shirt look top notch. 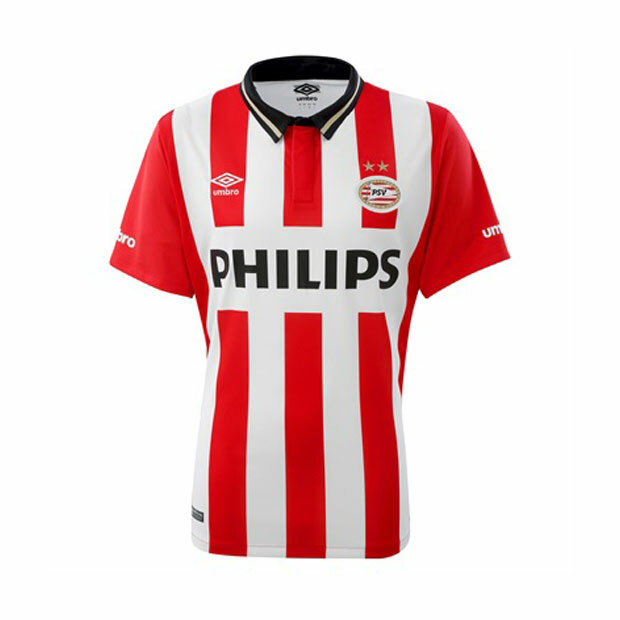 Umbro have a skill for making some wonderful looking kits and their attempts with PSV are sure to be applauded. What we have here is a standard template that is made exceptional by the colours. The outstanding purple and white combination seem to make this template special. 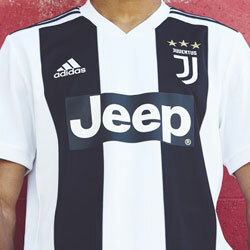 The horizontal stripes on the body are well positioned and balanced along with the adidas logo and club badge, while the sponsor fits perfectly into a white stripe. 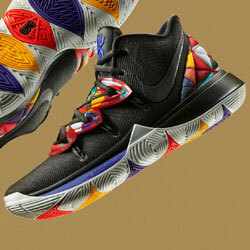 Adidas has gone big with the polka dot trim and it works very well here. Well there you have it, do you agree? Think we have missed one of your faves? 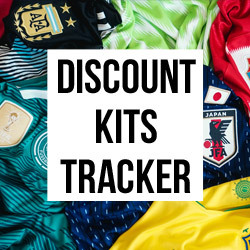 Why not let us know what your favourite Home kit of the year is in the comments area below!